School isn't the only place to gain knowledge & meet new people. 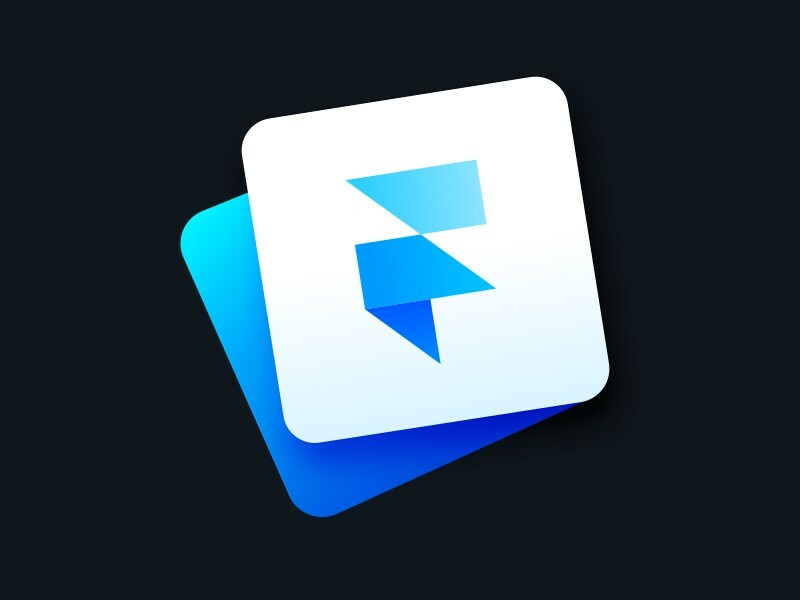 To learn more about Framer (a prototyping tool) and hear about all the latest updates, I went to a Framer meetup at the Framer office. 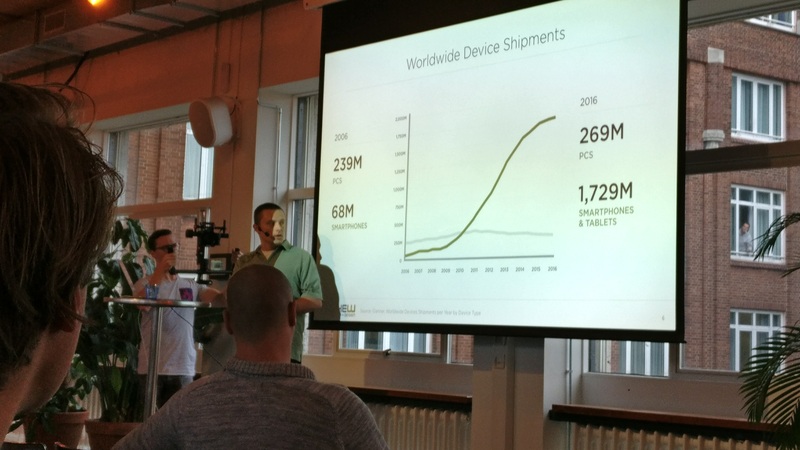 LukeW was in town with a great presentation about the future of mobile UX and innovation. The talk gave me plenty of food for thought for my work at booking.com. 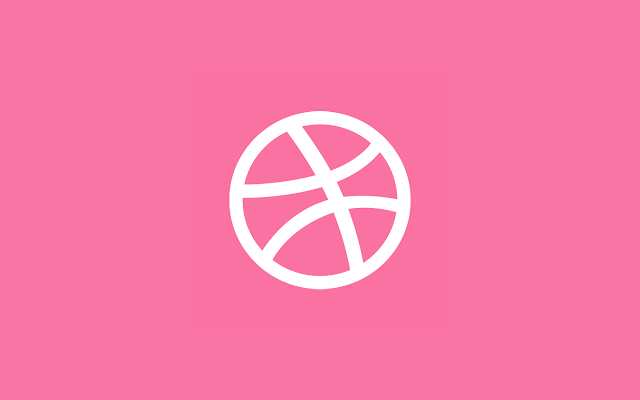 I met creative people from the Dribbble community and listened to talks about motion design and branding. 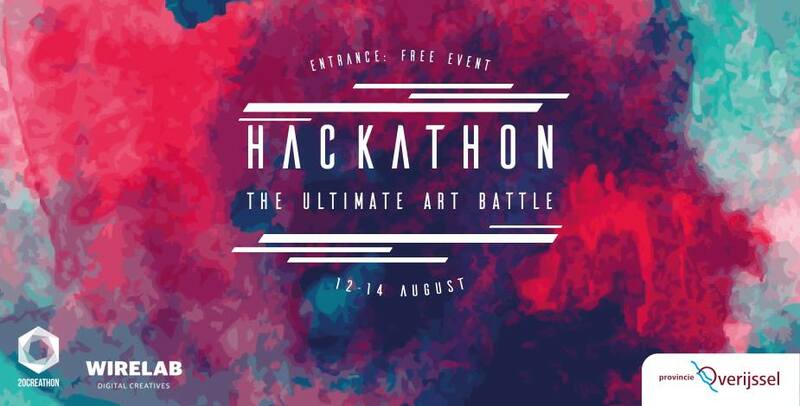 The dutch “Chamber of Commerce” organized a hackathon to create smart solutions for entrepreneurs. We made a platform that can predict health issues in an organization based on big data. We created an interactive projection that let people create their own music on the ground. Famous painted portraits would then beatbox to the music the people made. And we won! 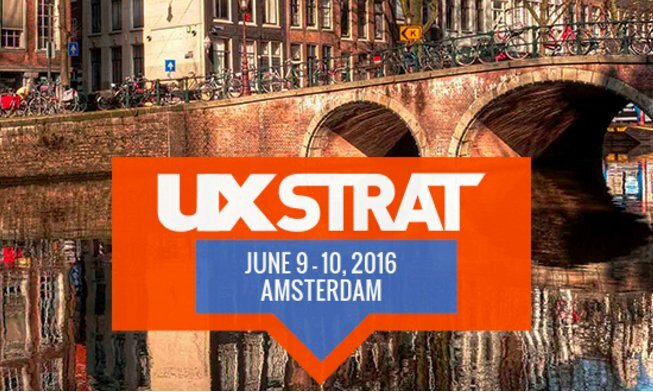 I was asked to be a volunteer at the biggest conference about User Experience Strategy. During this conference, I learned a lot about the strategy side of UX and CX! This was epic! 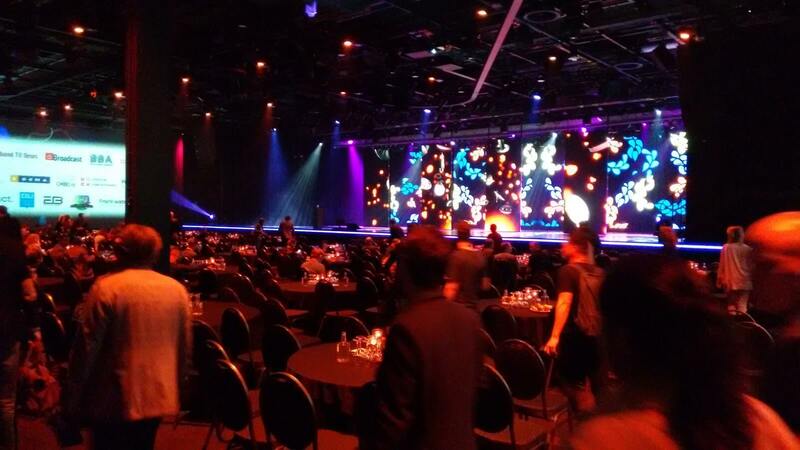 Many great speakers and companies were present at this huge conference for the tech industry. Every school in The Netherlands sent 2 students to create futuristic and innovative concepts that solve a problem for a specific company. According to the organization, the top 1% of multimedia students from The Netherlands was there. It was an awesome, intensive and instructive week! This event had everything about VR! 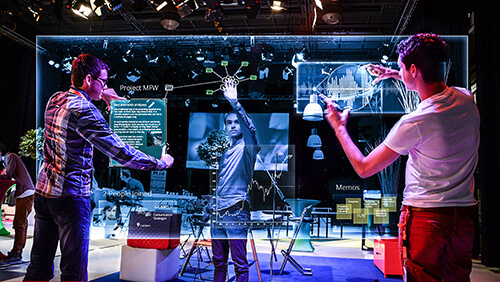 It was an eye opener to see all the possibilities of virtual reality. This was a conference that was more focused on television and its future destination. 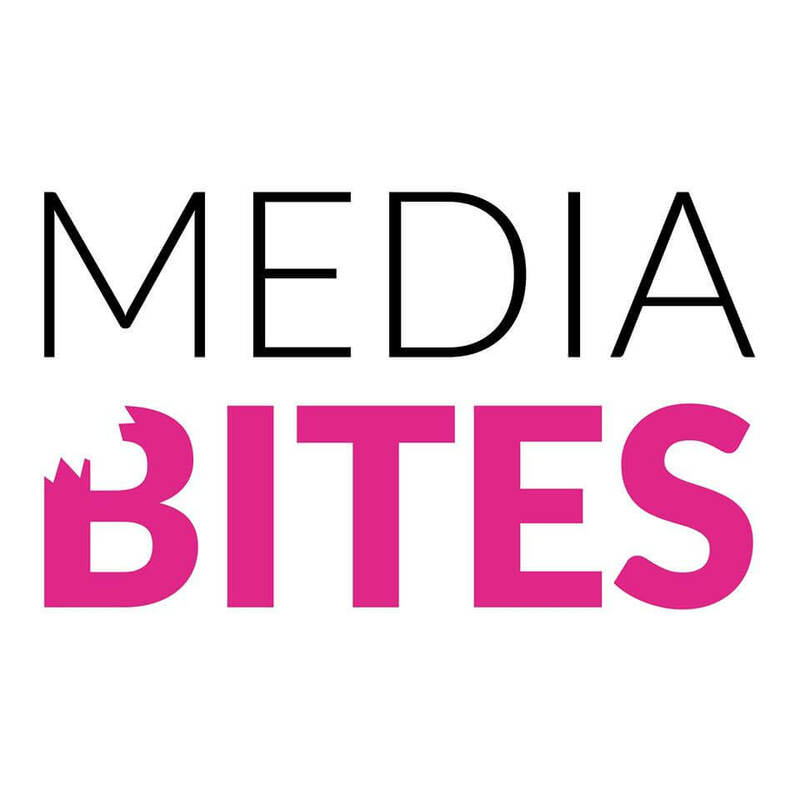 How is the population reacting to the on demand content and how should traditional television adapt? 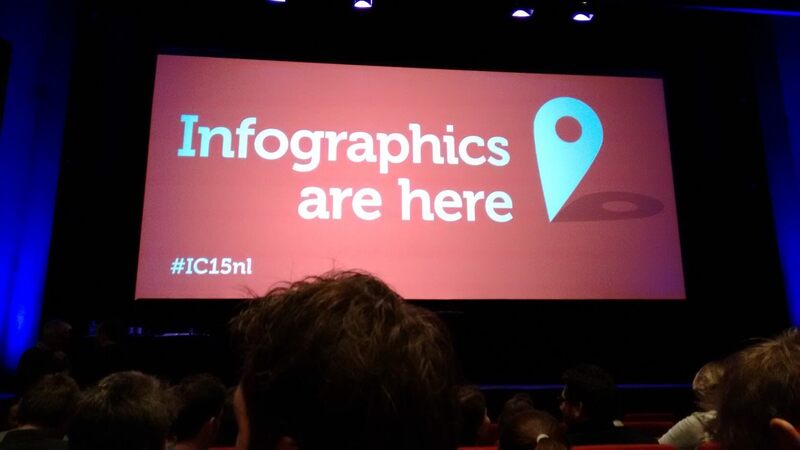 This was the biggest Infographics conference in The Netherlands, and together with my classmates, we saw a lot of great infographics and speakers.